Both by the arrival of the Equinox and the milder weather. My garden is sprouting in all directions, and the birds are taking a keen interest in my compost heap! I even started my first pressed flower project since the Autumn, albeit unsuccessfully. 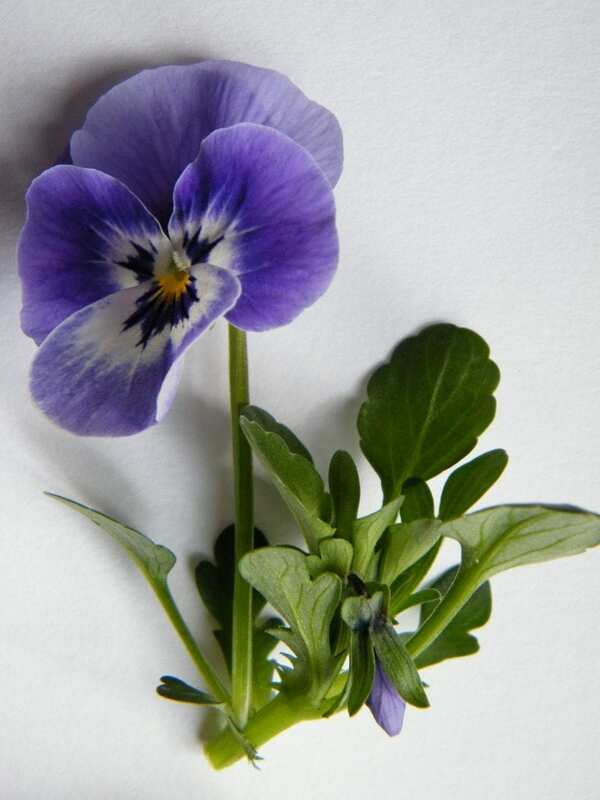 I picked some viola flowers on the stem with leaves, with the intention of being a touch more naturalistic than the usual flower head only. I picked about nine and because it was only a small project, popped them inside folded up blotting paper under a ream of paper for weight. Then my husband kicked them by accident, unbeknownst to me (serves me right for leaving them on the floor). And I now have 9 wrinkly pressed violas! I have now picked another batch to try again! I was very lucky to get a few chocolatey treats, a visit to a garden centre and a walk today with my family. 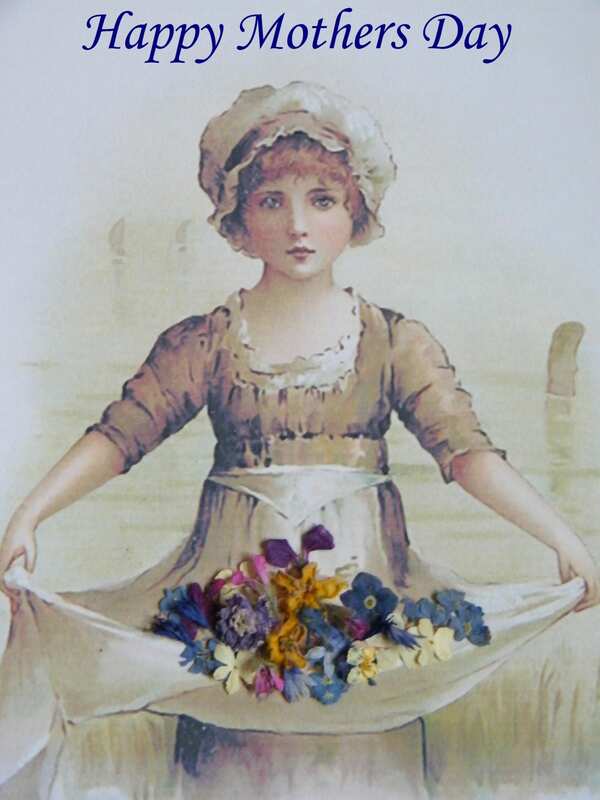 And here is a post with some dried flower craft ideas for Mothering Sunday.